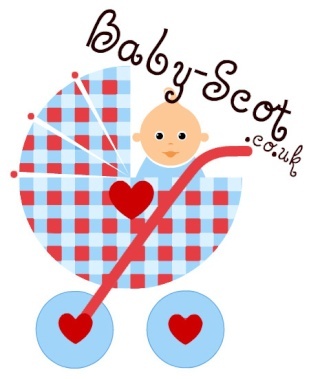 Baby-Scot.co.uk is the ultimate guide for Baby Products, Advice, Fairs, Activites, Shopping, Support, Working Mums and Friendship in SCOTLAND. The Scottish Baby Directory. » Getting Married? know anyone who is? » Family friendly restaurants in central Glasgow? » Any Stirlingshire families fancy a great morning out on the shores of Loch Lomond? All about Baby-Scot forum and how to use it. Want to be in a magazine and even earn some money? Area for Glasgow, Renfrewshire & East Renfrewshire Mums to chat.